Counter-Strike’s most classic map will, for the time being, not be playable in ranked. Following the conclusion of the ELEAGUE Major, Valve has elected to temporarily remove one of the most classic maps in Counter-Strike history from ranked matchmaking. Dust2, which has been featured in all versions of the Counter-Strike franchise since its creation in 1999, will no longer be present in CS:GO‘s active map pool. 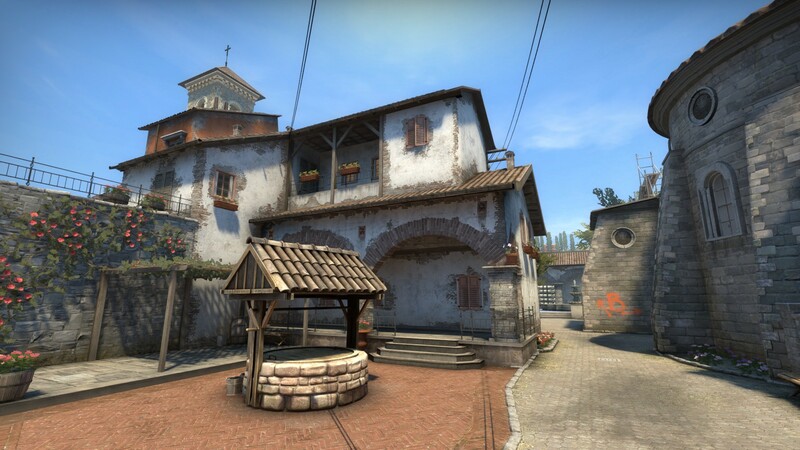 Instead, Inferno will be filling the slot previously occupied by Dust 2, marking the map’s return after nearly a year’s worth of development. In response to this development, DreamHack’s head director of CS:GO has announced that DreamHack’s upcoming Las Vegas event will not be featuring Dust2 in the map pool. Meaning that we can only expect to see more events follow suit in the future. Change can sometimes be cumbersome, however, and the reaction from professional CS:GO players has been split, to say the least. Inferno was considered to be a staple of CS:GO‘s map pool throughout 2014-2015, both in regards to match making and competitive games. In April 2016, however, the map was removed from the competitive circuit in favor of Nuke, while Valve worked on changing Inferno for the better.